Retroblog: Download The Vault for FREE. Download The Vault for FREE. 'Tis the season for giving thanks and wrapping gifts. 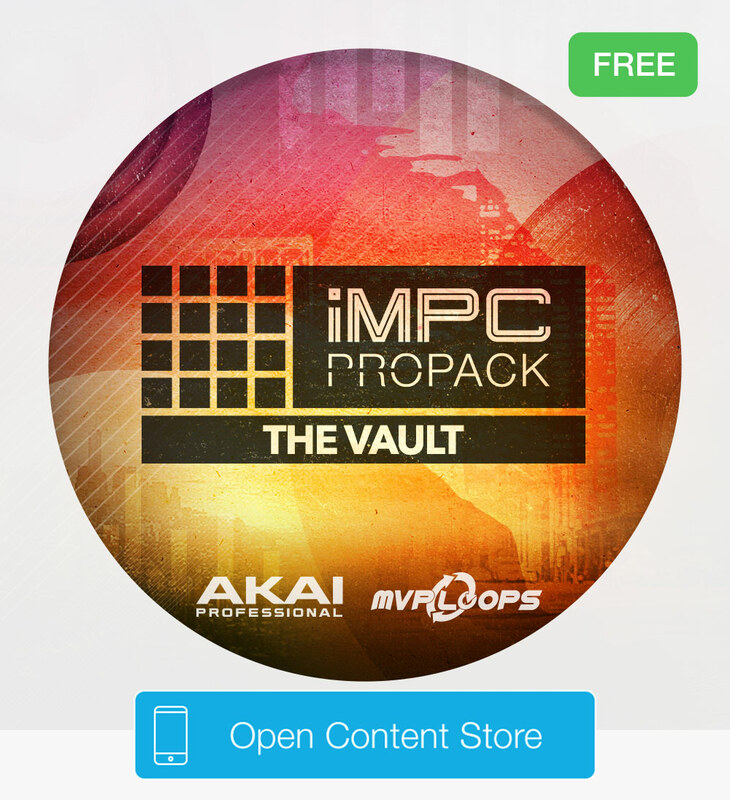 We're giving away this iMPC Pro Pack for free, because we're so thankful for you. We hope you enjoy it. Grab yours in AudioCopy now! We've got a few left. 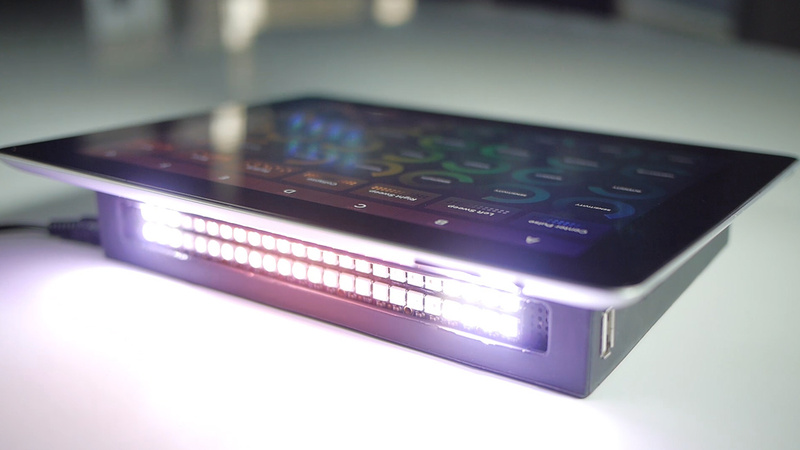 Get rid of the endless amounts of cords, charge your iOS device, and create a cool light show with Wej – all while you're producing your tracks. It's just $99 this weekend only with code HOLDAY17 at checkout. Grab yours while you still can.